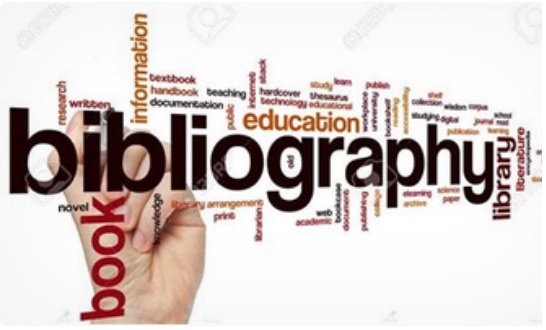 Here, you will practice building valid bibliographic references. For each exercise, you must move the blocks in the right order. The reference format is the Harvard format.